There are plenty of reasons why you would want to buy a used cell phone. Perhaps you refuse to get on a payment plan or pay full retail price for a replacement phone. Or maybe you lost or broke your last phone and just need a temporary one until you can afford the latest and greatest. 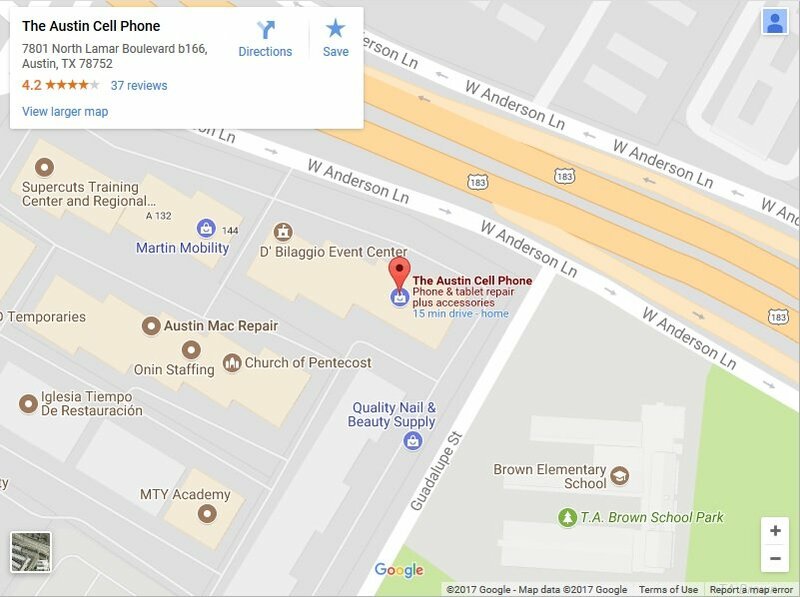 Whatever the reason, we are here at The Austin Cell Phone to make sure you have a choice when it comes to buying a used cell phone in Austin Texas. 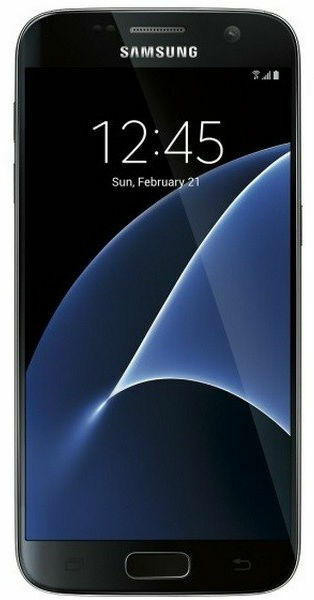 ​Below are examples of the some of our used cell phones in Austin Texas. Our stock is always changing so you should check our eCommerce store for the current stock of phones or give us a call. Due to the nature of the used cell phone business prices and availability are subject to change. ​We have been serving customers, just like you, in Austin and nation wide with our used cell phones for sale. Our testing process ensures that you are buying a quality replacement phone that is backed with a guarantee that the phone will work properly and activate on your existing account. Check out our reviews from our awesome customers on Yelp, F﻿﻿ac﻿﻿﻿﻿ebook and Google. You may have already wondered what type of used cell phones you can buy from our store in Austin. We have got everything from the basic flip to the latest Samsung Galaxy or Apple iPhone. It is important to note that each phone we sell is locked to its respective carrier and you should know yours before making a purchase. For example, used Verizon phones can only activate on Verizon. At our physical store in Austin you can find used flip phones and smartphones for all of the major carriers including Verizon, Sprint, T-Mobile & AT&T. Take a look at our eCommerce site to see our current inventory or give us a call at 512-432-5528. You may not need to buy a used replacement phone if your current phone is damaged. 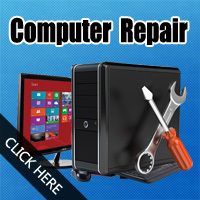 We also offer cell phone repair services that may be a cheaper alternative than buying a replacement phone. We can repair your iPhone, repair your Samsung Galaxy & most other smartphones too. 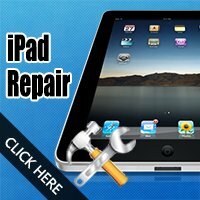 Give us a call to see how much it costs to repair your phone. If the cost to repair is too much then you might be able to sell your phone for parts and apply that cash towards one of our replacement phones. You can sell your iPhone and most other high end smartphones, even if they are broken. There are some restrictions here to contact us for the details. 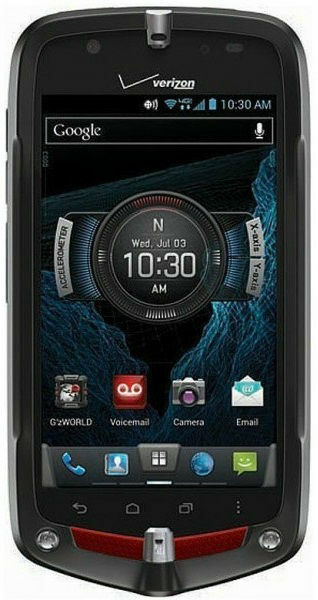 ​Our used cell phones is a great way to save money and stay within budget if you issue your employees cell phones. 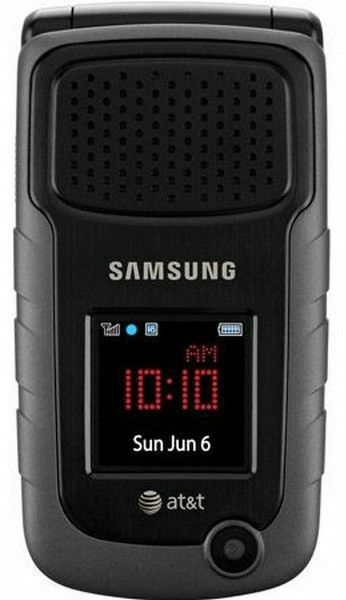 Accidents happen on the job site and instead of buying a new replacement phone you can get a used one for a lot less. In addition, we offer special bulk repair discounts for schools and businesses that need to repair their cell phones and tablets. Contact us for details if you want to buy replacement phones or to set up a repair. We can service any school or business in the USA.